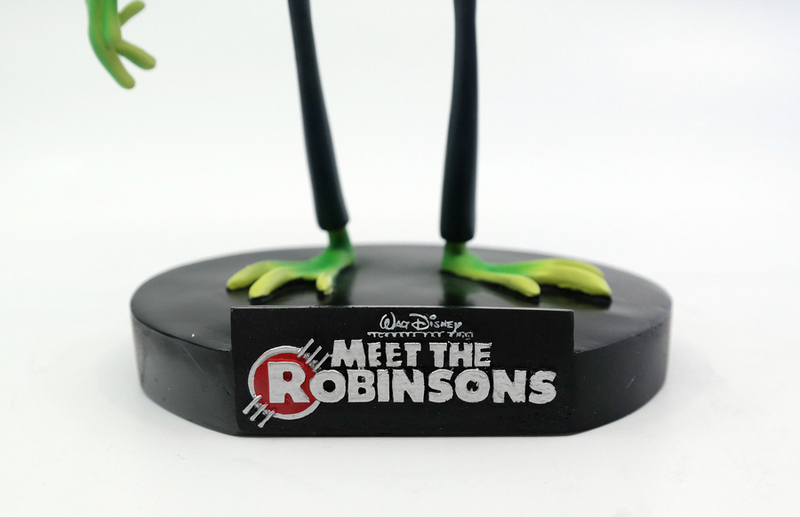 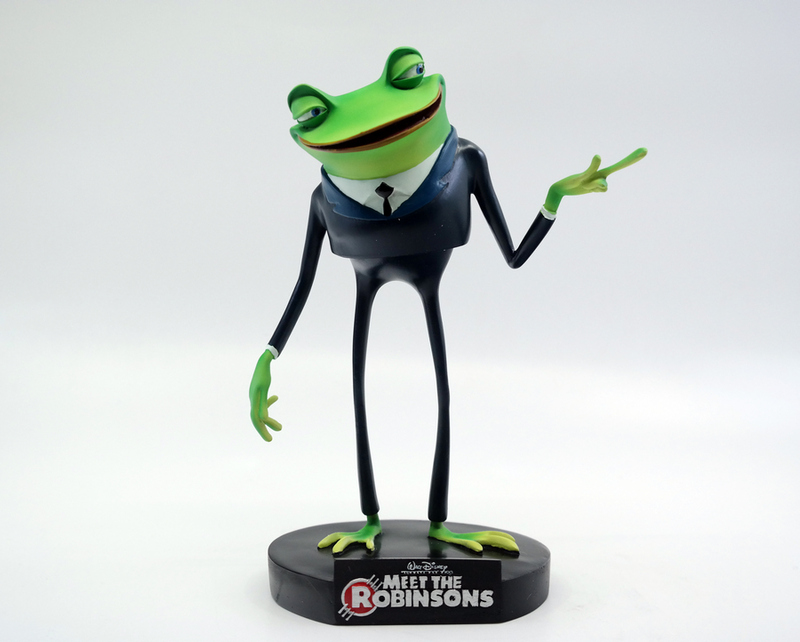 This is a rare bobblehead created exclusively as a gift for the cast and crew that worked on the Disney animated feature, Meet the Robinsons (2007). 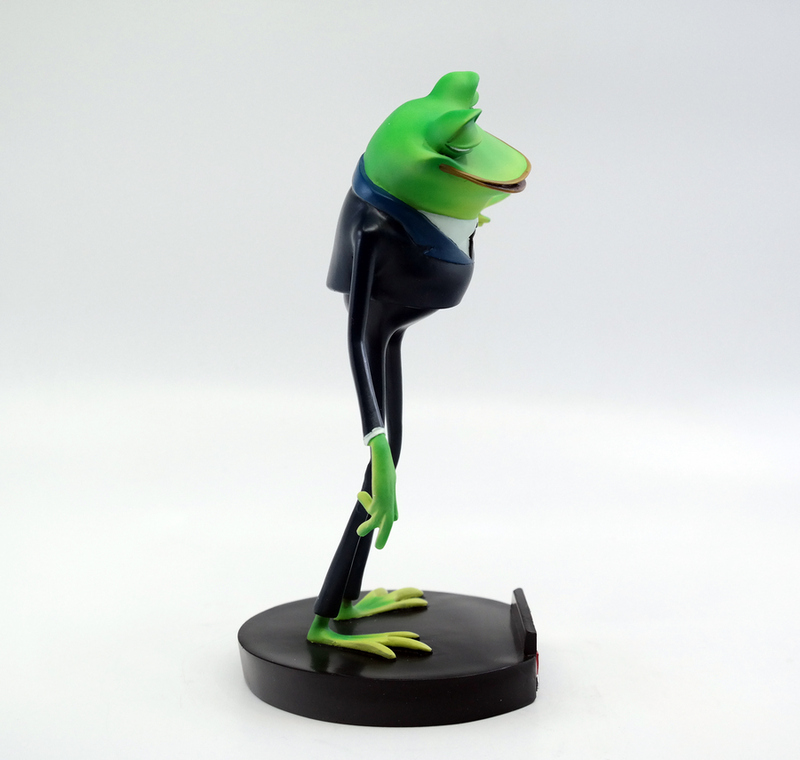 These were never made available to the public. 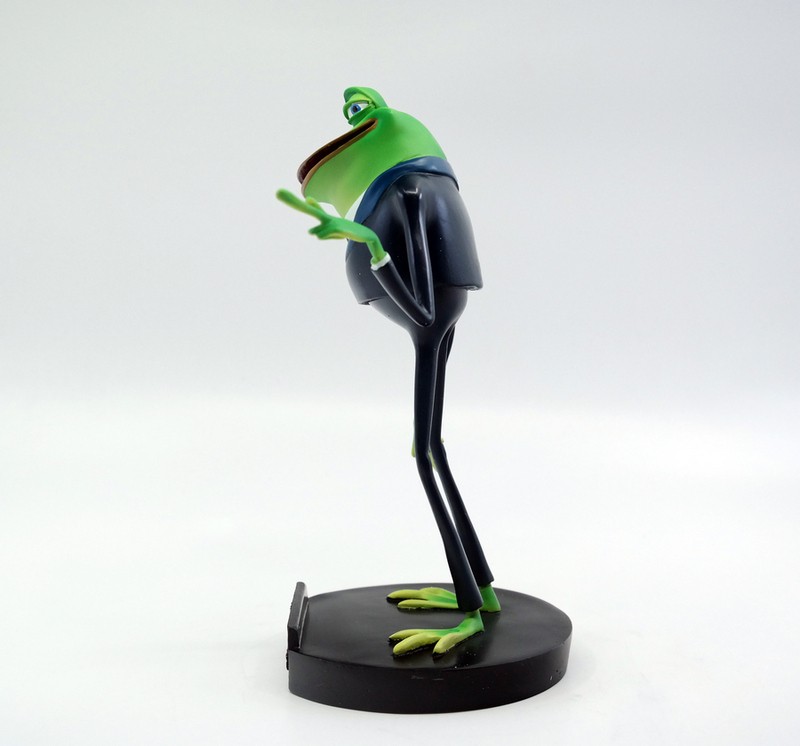 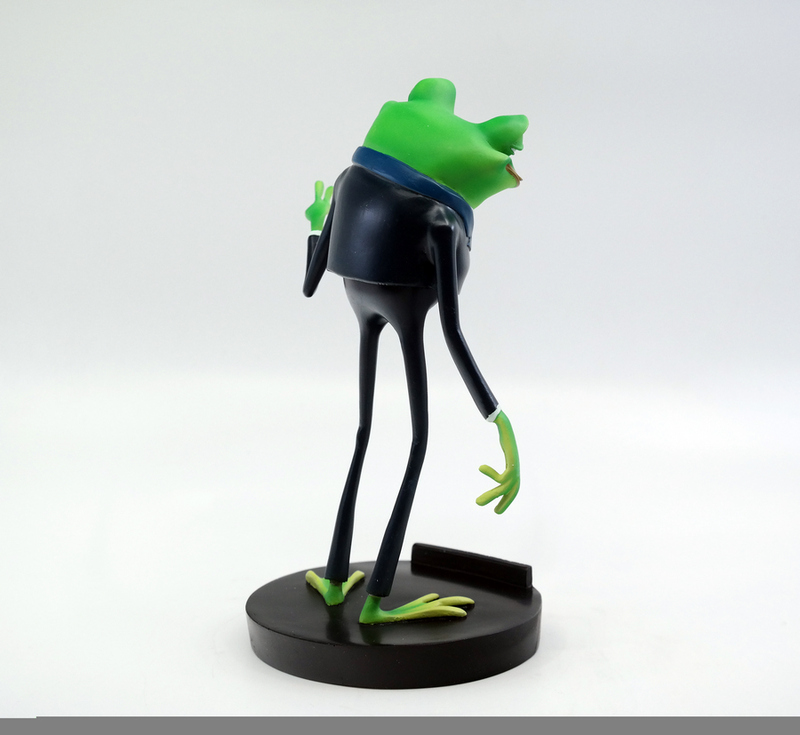 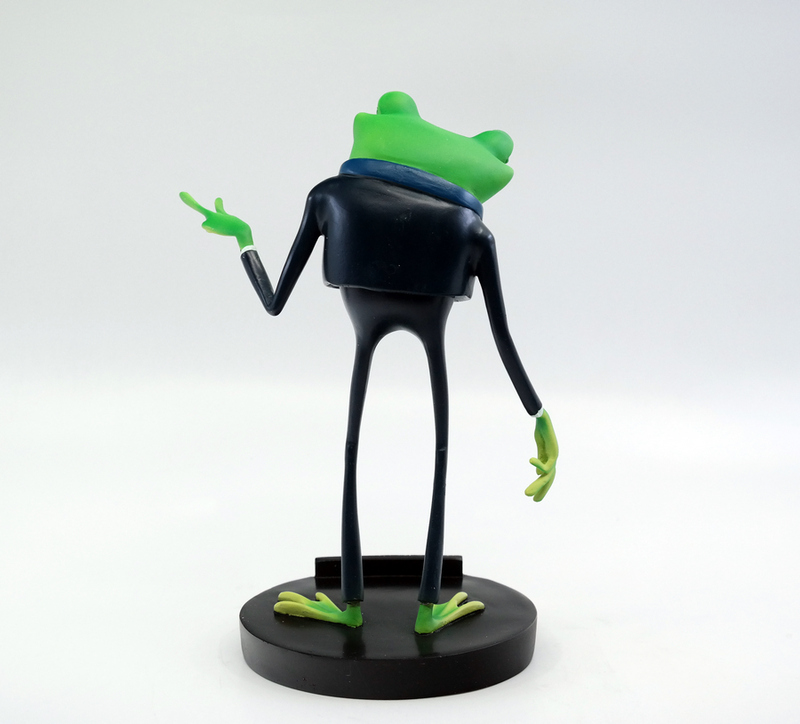 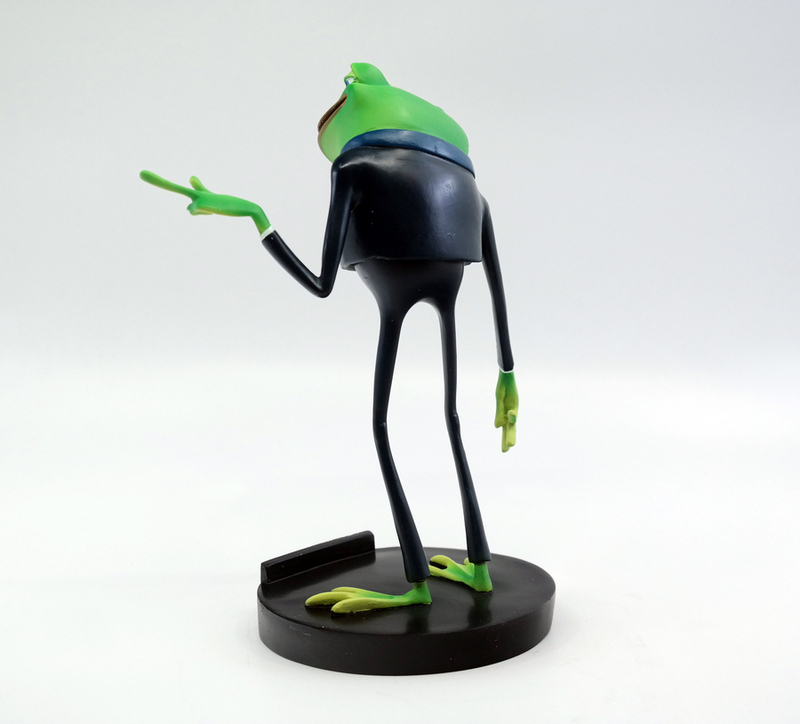 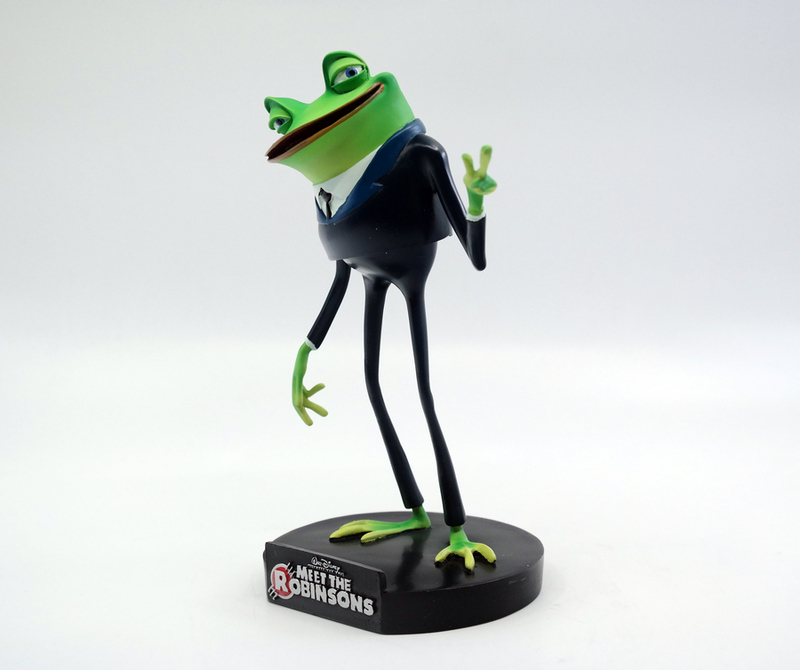 The bobblehead depicts Frankie the Frog and is sculpted in resin with a bobble that is place his his waist area, so that he can sway and dance. 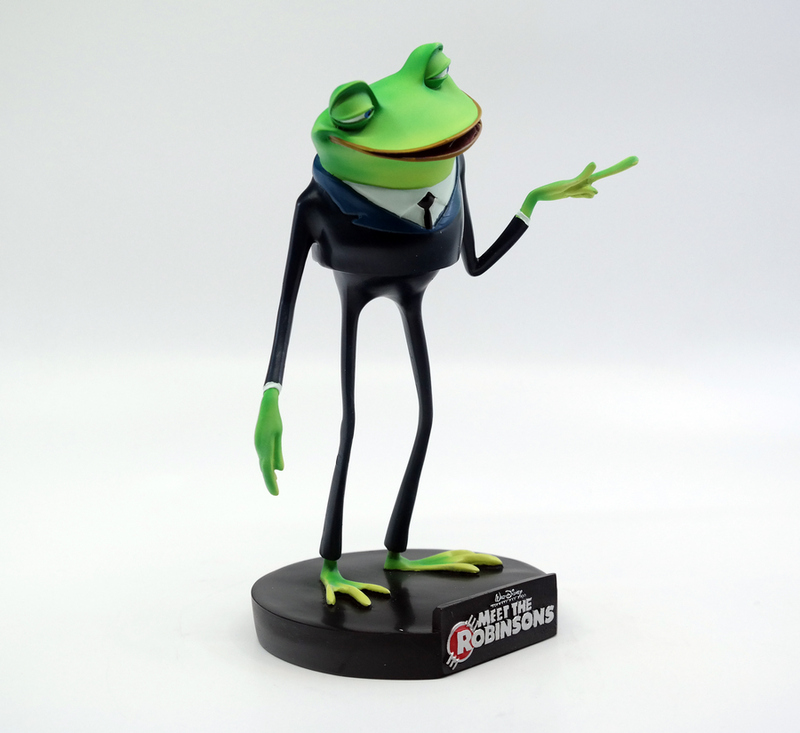 The bobble measures about 9" tall and is in excellent condition as it has been kept in its original packaging.